Richmond Park is a site of both national and international importance for wildlife conservation. It is London’s largest Site of Special Scientific Interest, a National Nature Reserve and a Special Area of Conservation. 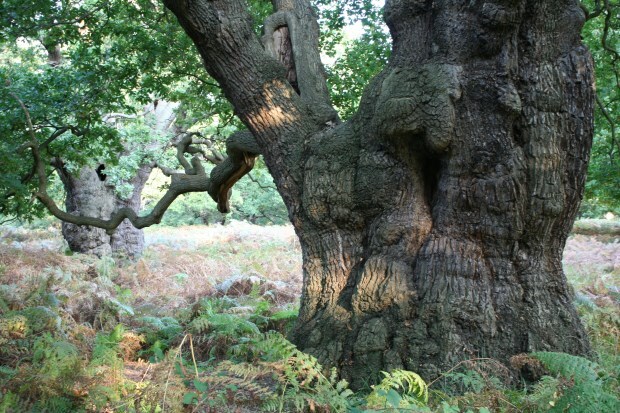 The park is a top UK site for ancient trees, particularly oaks. The trees and associated decaying wood support nationally endangered species of fungi, as well as a remarkable range of nationally scarce invertebrates such as the cardinal click beetle and the stag beetle. Over one thousand species of beetle (more than one quarter of the British list) have been recorded in the park.